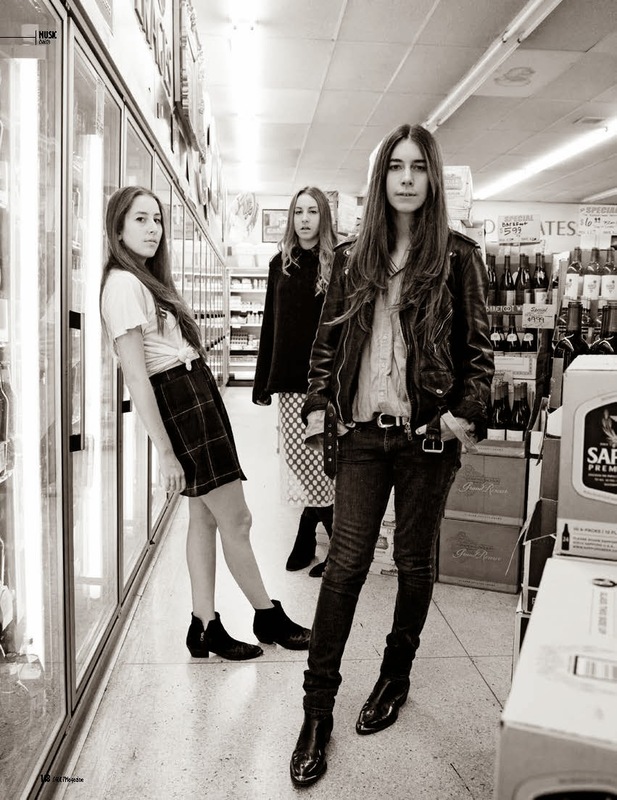 Haim's Days Are Gone is almost perfect end to end. It'd be pretty damn hard for any remix to top their originals, but it can't hurt having a couple fresh takes on the tracks. The Knocks have plucked "If I Could Change Your Mind" for their own experiment, and it turns out quite nice. If nothing else, it proves if Haim's career fails, they can always be electronic vocalists for hire.